Thomas Edison State University | Graduate Philadelphia! Finish your degree without leaving home! Online degree programs provide flexibility without the commute. 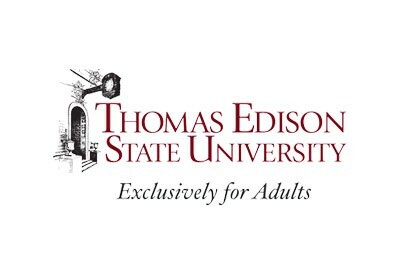 Thomas Edison State University is one of New Jersey’s 11 senior public institutions of higher education and one of the oldest universities in the country designed specifically for adults. The University provides flexible, high-quality, collegiate learning opportunities for self-directed adults. The University was founded for the purpose of providing diverse and alternative methods of achieving a collegiate education of the highest quality. The average age of students is 37, and these students have chosen Thomas Edison State University because they want to complete their education at a university that is convenient, affordable, accredited and high quality. Admissions and Enrollment Services: Handles prospective student and current student inquiries and issues. Online, Guided Study, Testing, Prior Learning/Portfolio Assessment. Maximum transfer credits (Associate or Bachelor): 80 credits from a regionally accredited community college; 117 credits from a regionally accredited 4-year college.